They had a method of producing was something kind of unusual that I had never heard of previous. 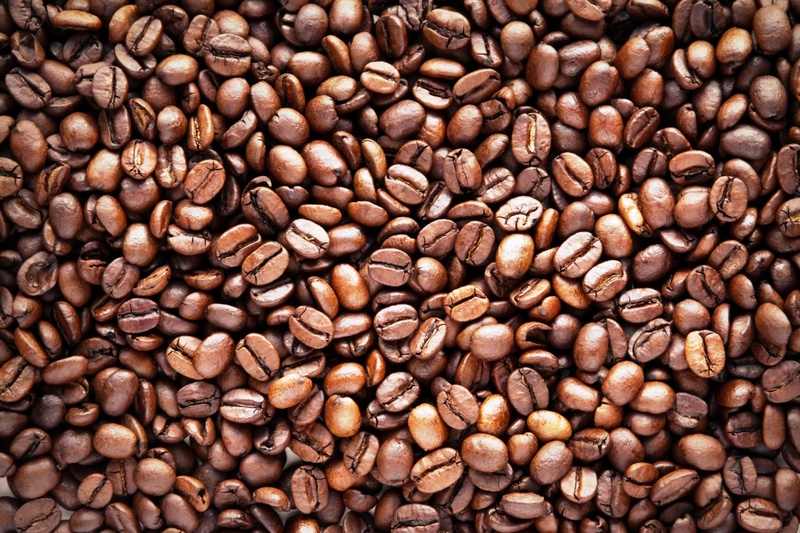 Normally, when one harvests coffee, they pick beans off the planet when they are red indicating they are ripe. This is where La Bella Tica’s process for typical coffee and their “cafe natural” stop being the same. “Cafe natural” where they use a method in harvesting the bean in the red pod and rather than pull the bean out of the pod, cafe natural dries it in the casting. The casting has this sweet gelatin like coating called mucilage. When you dry the bean in the mucilage, the bean makes a coffee that is naturally somewhat sweet in flavor. This is a bit of a niche market. Le Bella Tica dedicates 8% of its totally crop to this method because it takes up significantly more space to dry, twice as long to dry and carries a greater risk of molding over. None the less, this makes a damn fine cup of coffee. Oldemar Salazar and his family uses this niche market for cafe natural to diversify a very competitive coffee market in the area. All the farmers in the area are driven very hard to provide low prices to distributors. Sometimes, they barely make a profit. 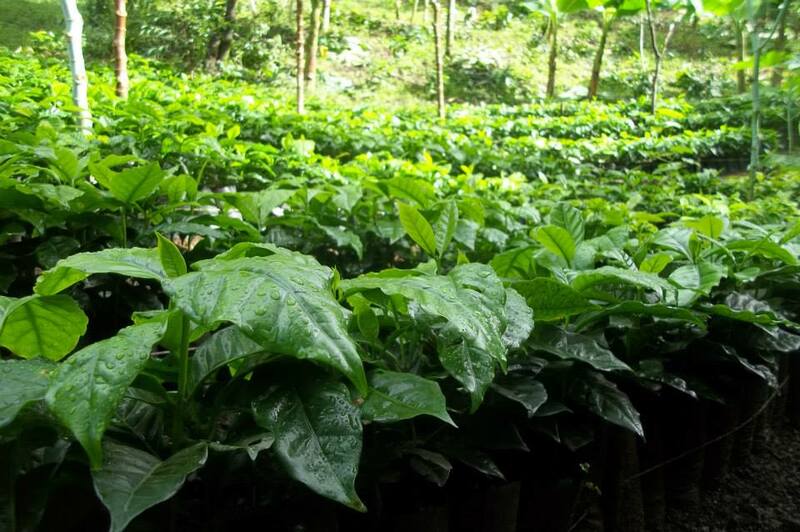 While La Bella Tica does participate in a cooperative, they also supply consumers directly. When you buy a bag of coffee from them they will charge $8 for a 1lb bag for their cafe natural which is amazing when you consider that you will pay upwards of $5 for a latte at hipster central Stumptown Coffee, albeit delicious http://stumptowncoffee.com/processing/natural-process/ that uses similar styled beans. Its also really great that the family is so welcoming, nice and clearly grateful for every opportunity they have gotten to get a leg up in this world. To top all that, they distribute their coffee in bags that are made of recycled paper from a group of ladies who used a micro credit loan to start a shop making stationary, gift bags, coffee bags and other paper goods out of old paper and used cardboard from the community. I also met these women and visited their shop, so seeing them supported by another wonderful local company just warmed my heart even more. While I recognize that coffee and paper products in Costa Rica are only loosely connected to Gays in Uganda in that coffee, micro credits and government initiatives universally impact people’s lives. Hopefully, the personal experience offsets the geography.